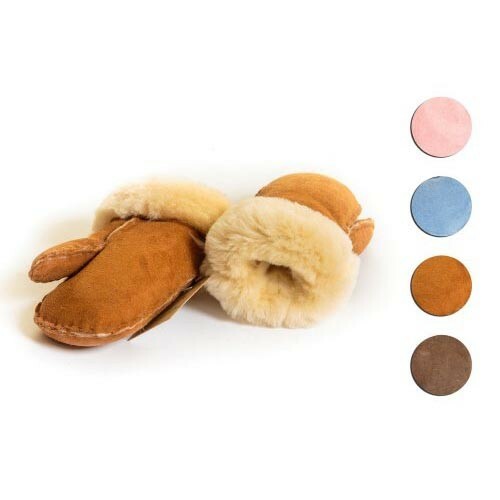 At Connacht Hide & Wool, we stock a range of sheepskin accessories. 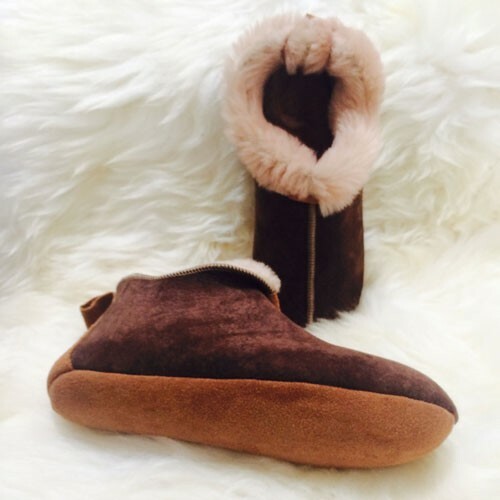 Sheepskin, as you know, has countless health benefits being a natural material. It has the ability to regulate heat and moisture. 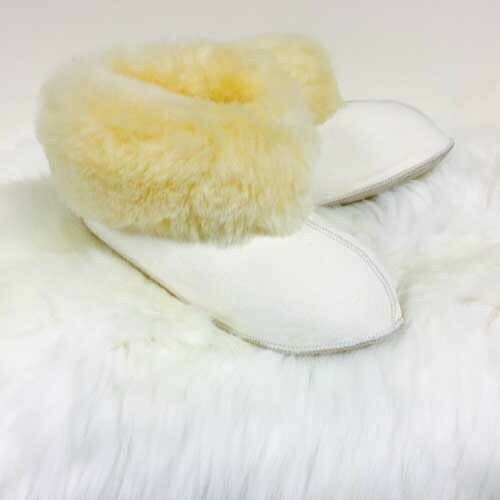 It is the perfect material to make beautiful luxurious Sheepskin Jackets & Slippers. 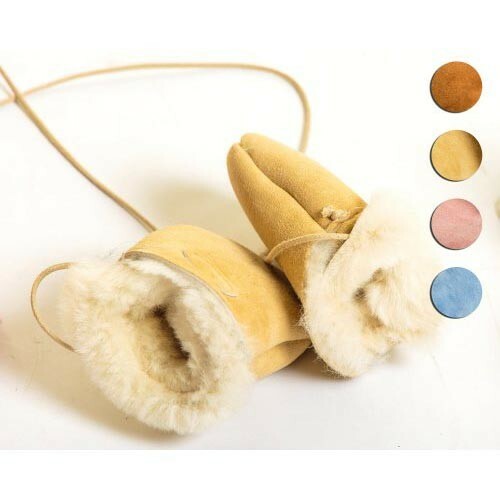 We also have beautiful sheepskin handbags for ladies. 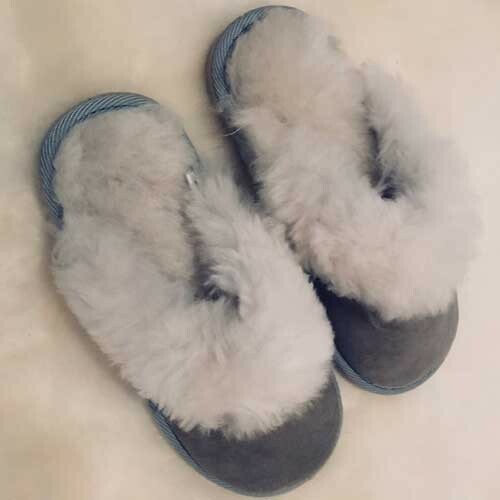 Gently hand wash your sheepskin boots, do not use washing machine. 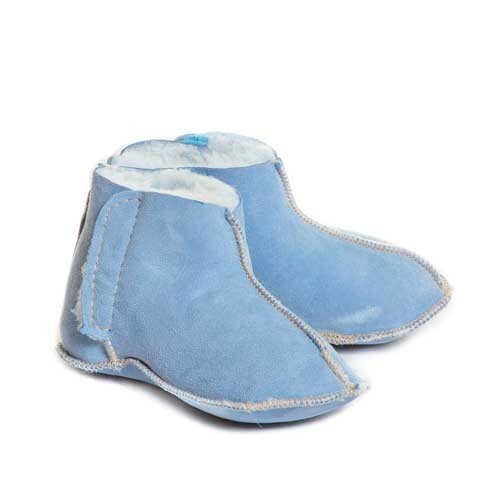 Use a sponge with clean cold water to gently moisten the sheepskin footwear. Never apply any cleaner or moisturizer directly onto your boots. Do so by using the sponge and only apply a small amount. 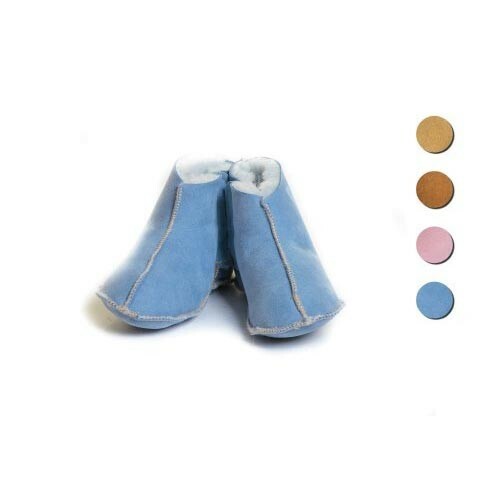 Avoid vigorous scrub or use of undiluted concentrate, which can damage the boots as sheepskin surface is very delicate. After each cleansing make sure you rinse them off with clean cold water. 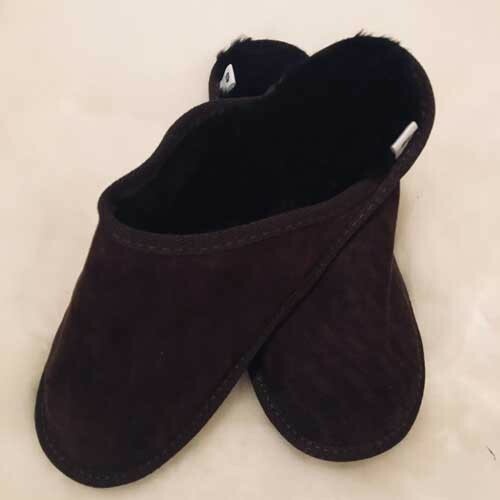 After you have cleaned your boots, stuff them with newspaper to maintain their shape and then allow to dry naturally and not in direct sunlight or heat. Dry them slowly. 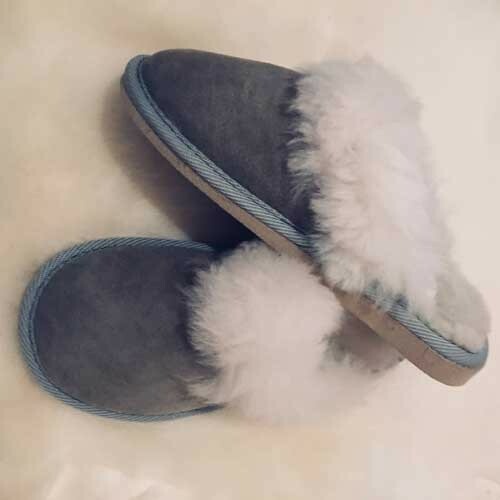 Once your sheepskin boots are dry, lightly brush them with a soft suede brush going in one direction. 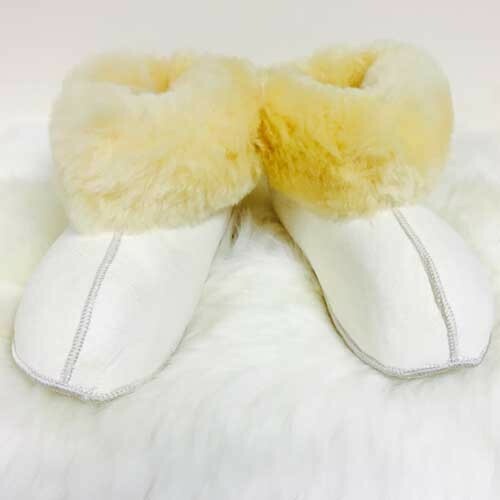 Ensure a proper care of your sheepskin slippers, and you will be sure to reap the benefits for a long time! 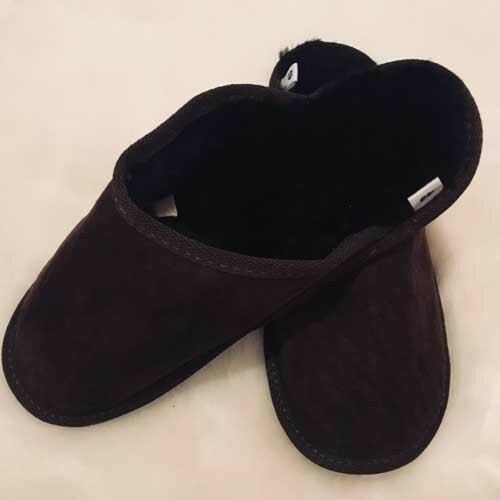 I just received my cosy steps boots. They are just gorgeous. 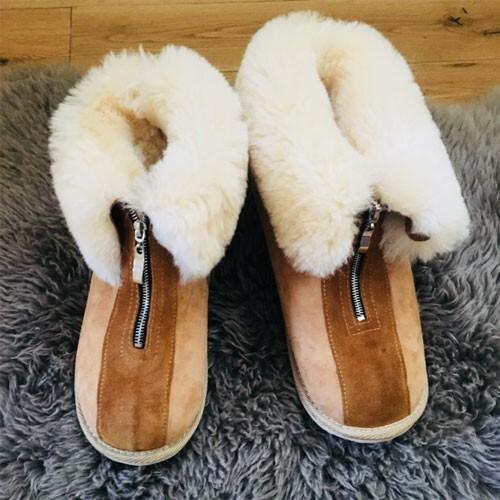 I’ve always bought the other well known brand but, for a fraction of the price, I have handmade, comfortable, stylish boots that will keep my feet warm in the coming winter.